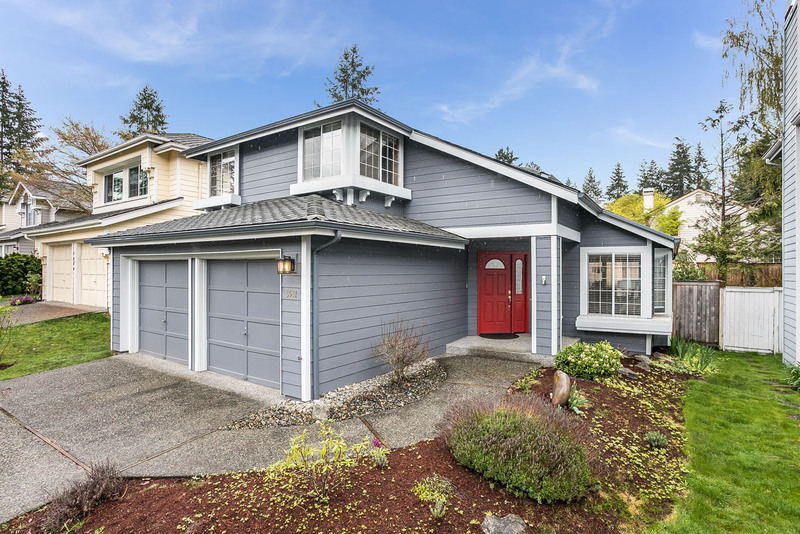 Light filled three-bedroom home nestled onto a very quiet street within walking distance to elementary and middle schools. 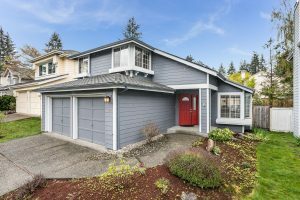 Wonderful condition with newer Hardiplank siding and exterior paint, newer composition roof, air conditioning and brand-new interior paint. 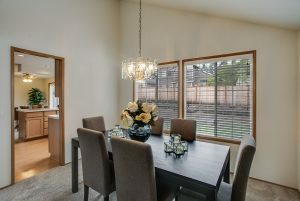 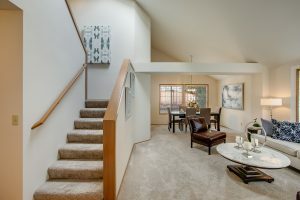 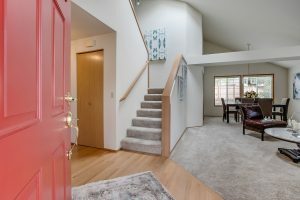 Built by Conner Construction with contemporary styling. 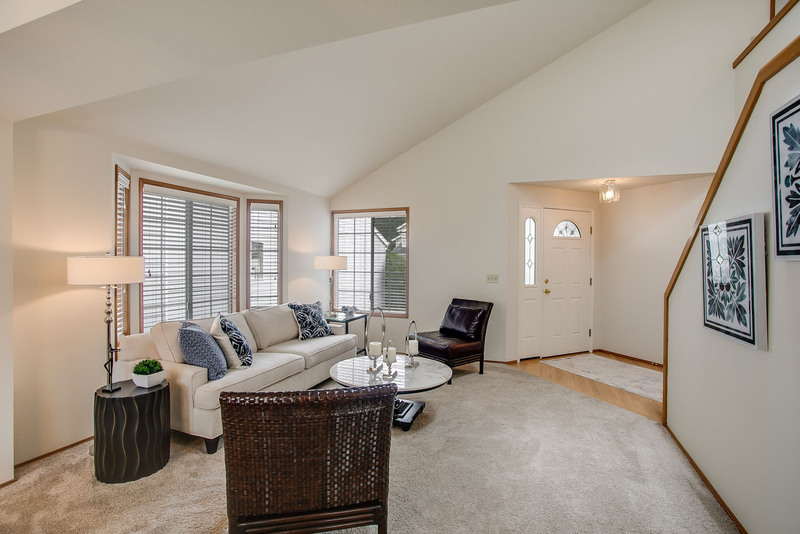 Open and light with skylights and vaulted ceilings. 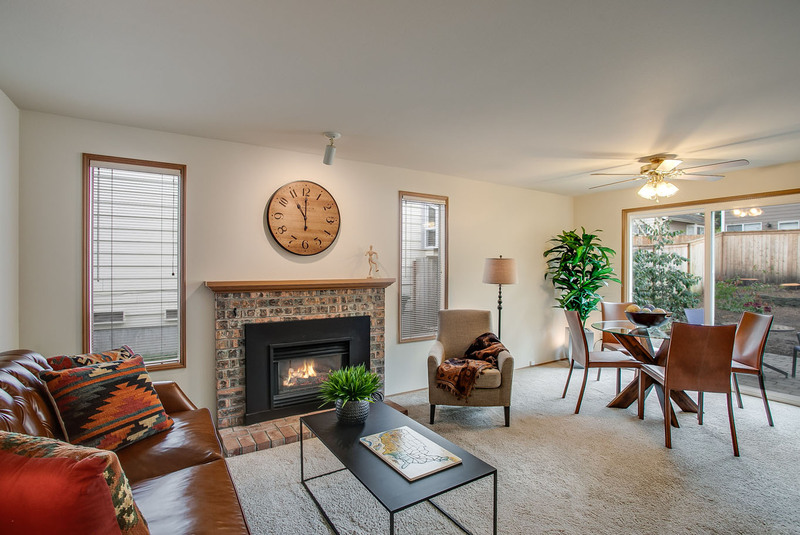 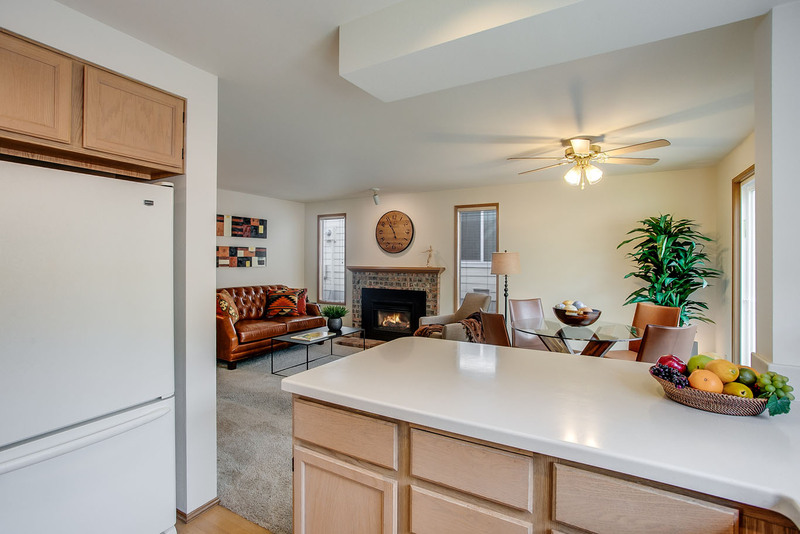 Spacious living and dining areas with ample natural light. 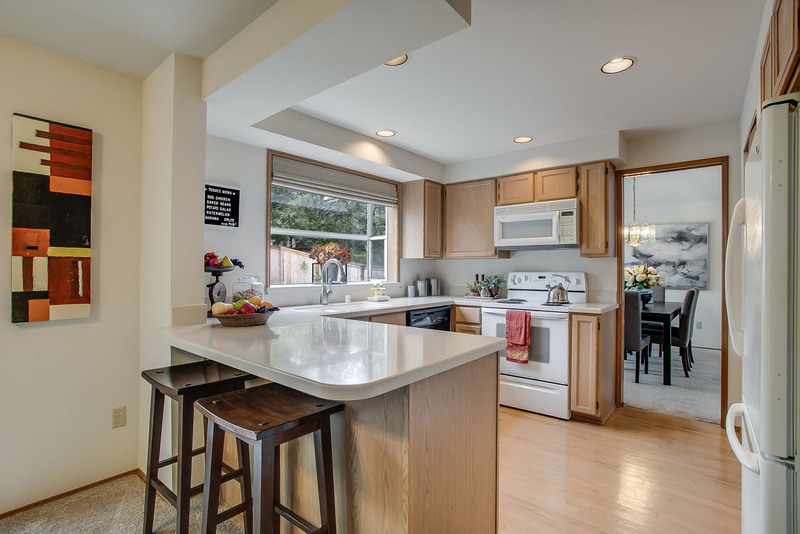 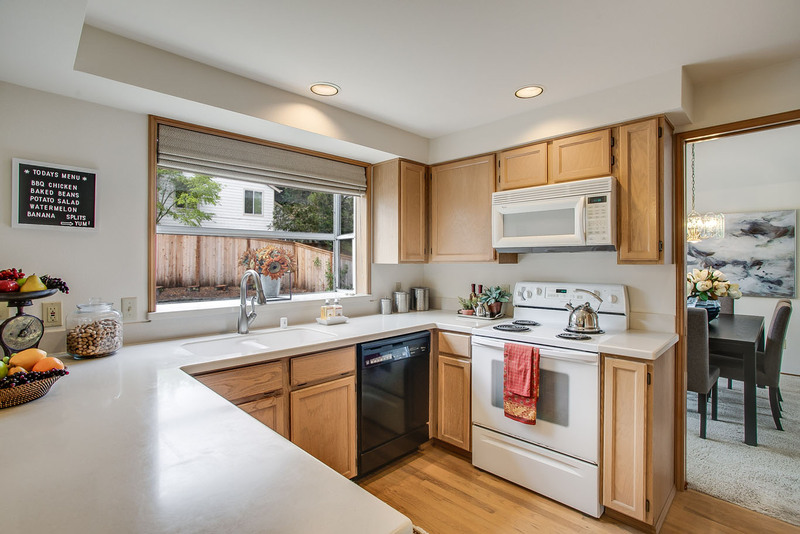 The kitchen has Corian counters hardwood floors, garden window and eating bar. 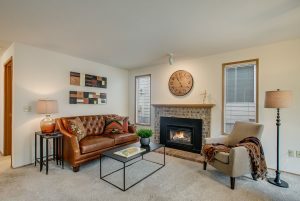 Warm family room with gas log fireplace. 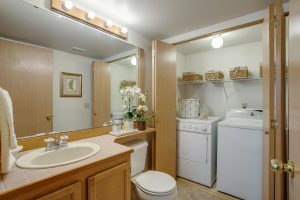 Main floor powder room with washer and dryer closet. 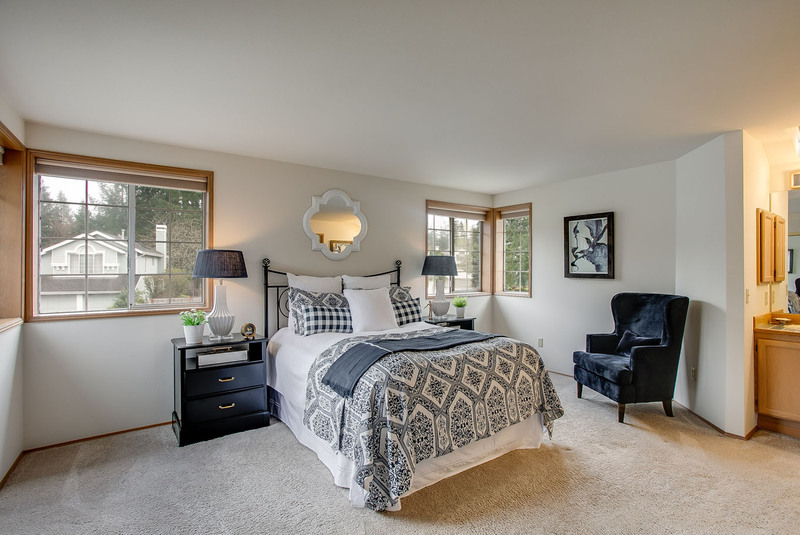 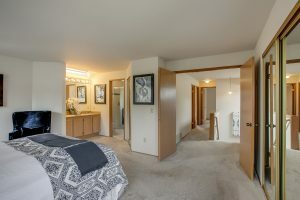 The master bedroom features double doors and 2 walk-in closets. 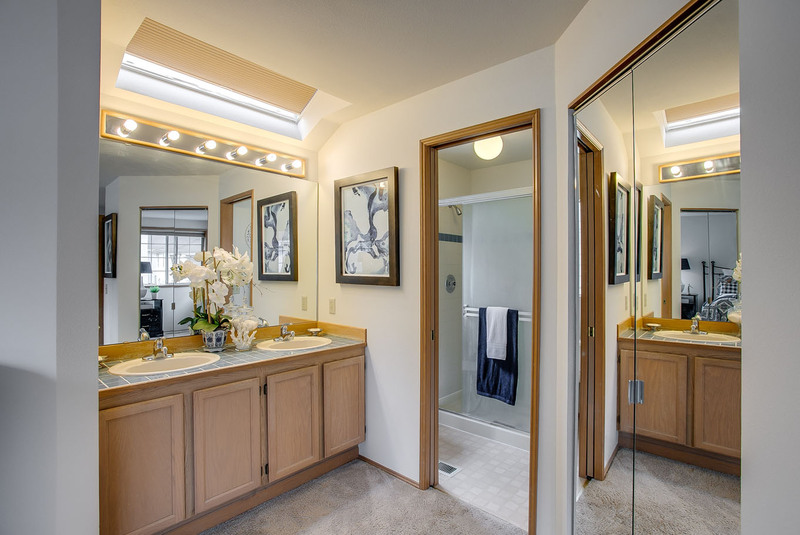 Master bath with dual vanity and shower. 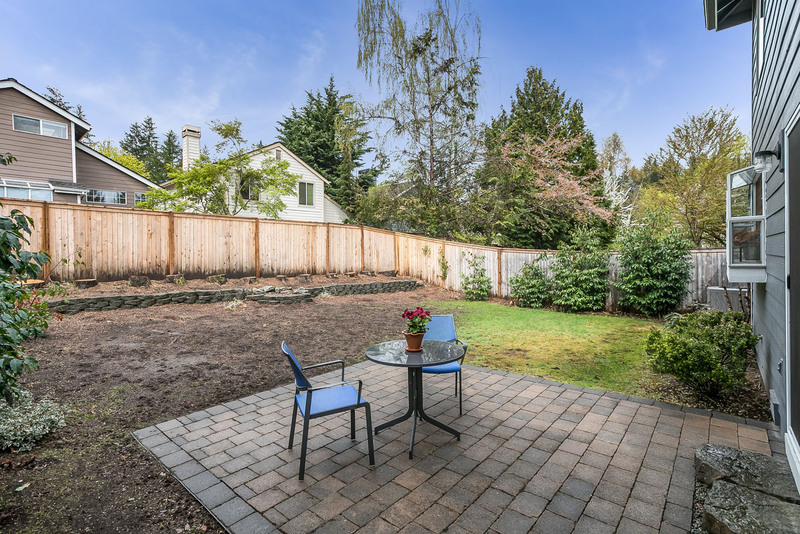 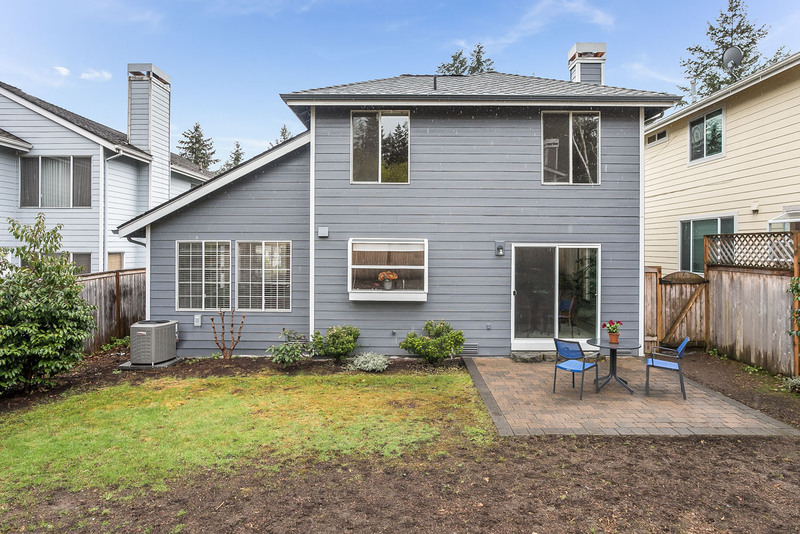 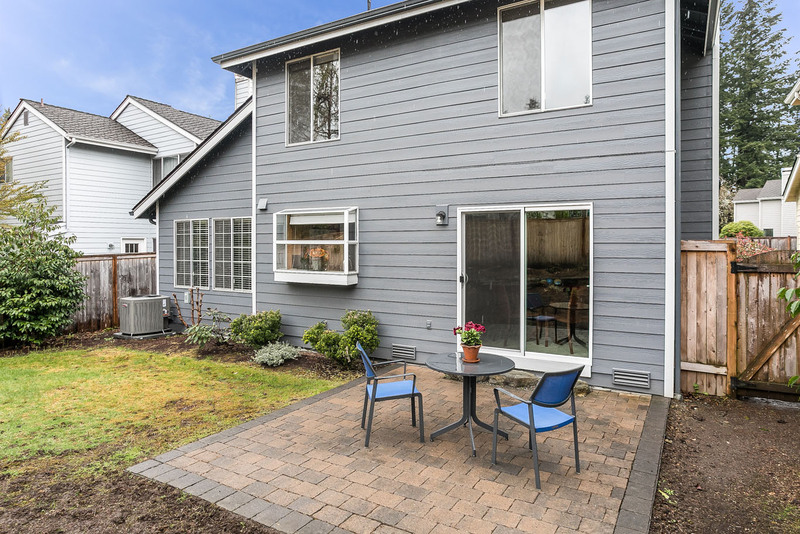 The nice size backyard is fully fenced with a cobblestone patio and can be accessed through the newly installed patio door. 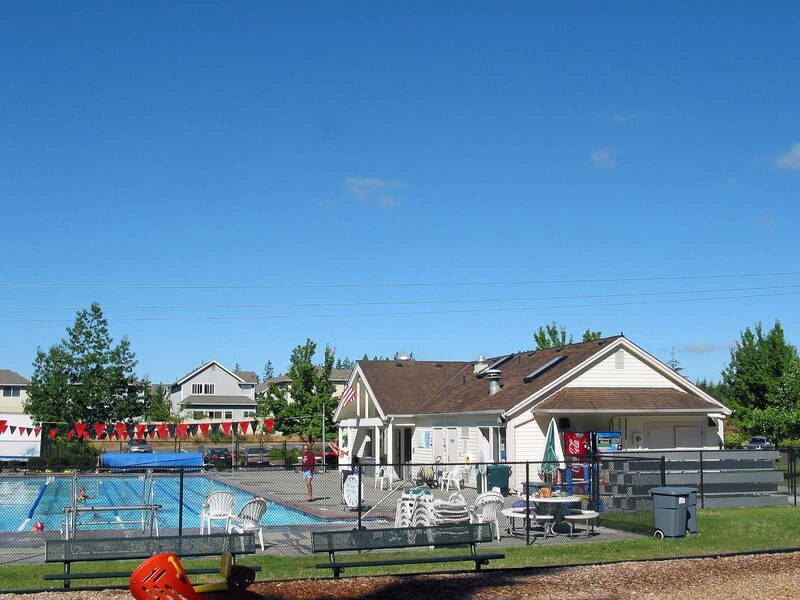 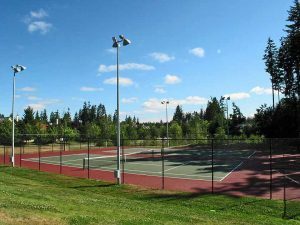 Klahanie residents enjoy numerous amenities including two pools, multiple sports courts and ballfields. 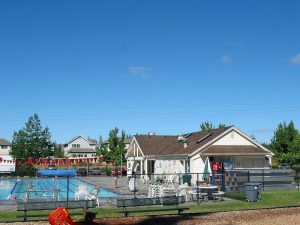 Neighborhood parks (large & small), miles of trails and Yellow Lake. 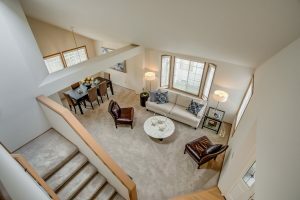 Built by Conner construction with contemporary styling. 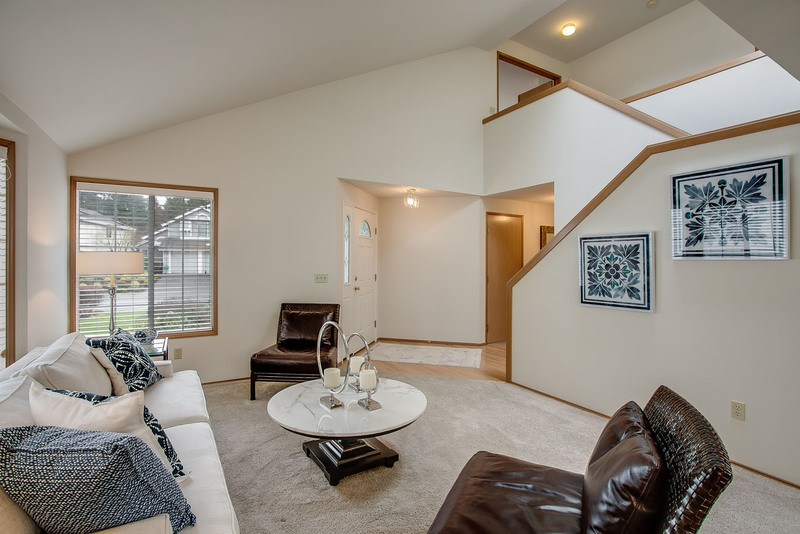 Very open and light with skylights and vaulted ceilings. 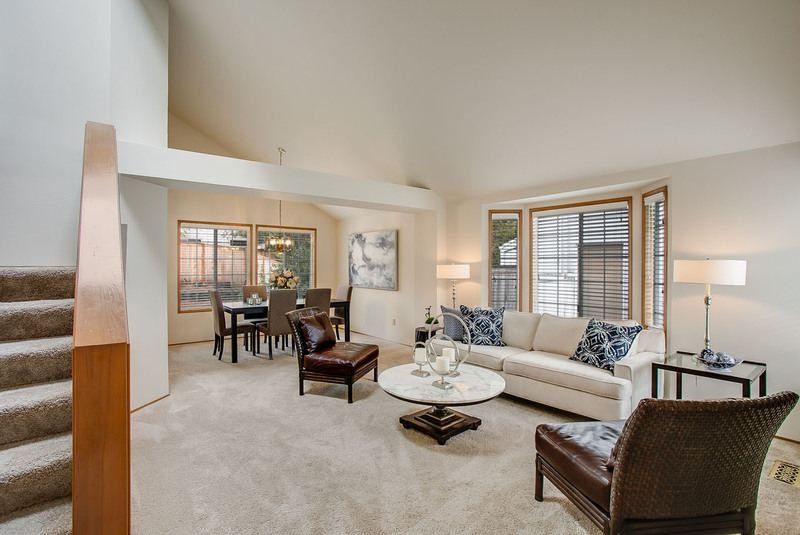 A spacious living area with ample natural light. 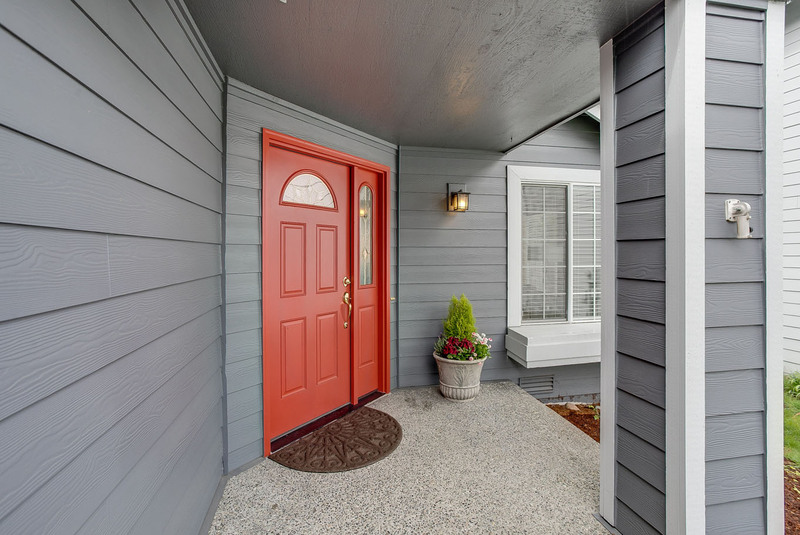 This home is in wonderful condition inside and out. The dining room has a vaulted ceiling with plenty of light. 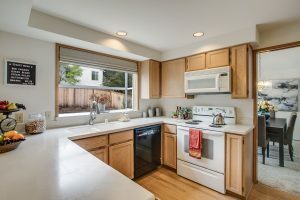 The kitchen has Corian counters hardwood floors, garden window and eating bar. 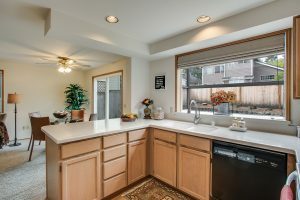 The kitchen is next to the eating nook and the family room. 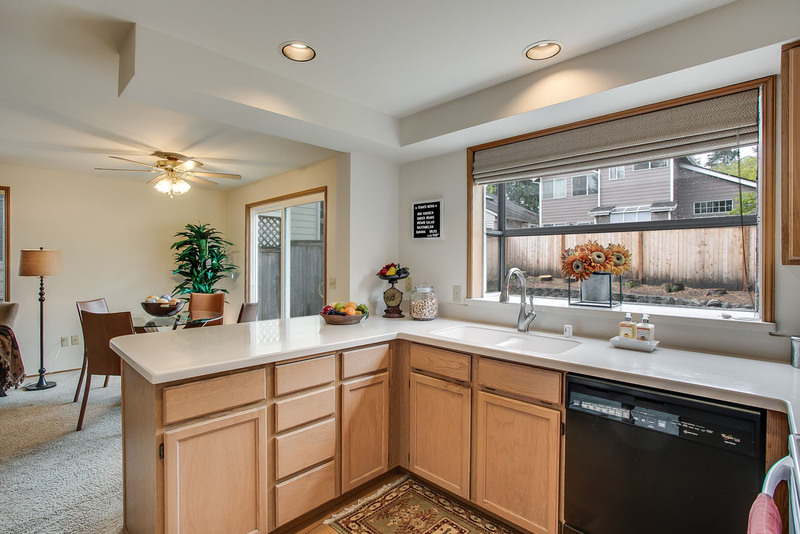 Light pours through the kitchen windows. 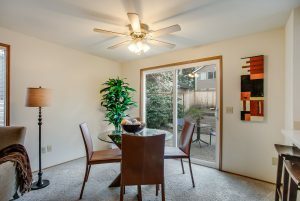 The eating nook is just off the kitchen with a ceiling fan and access to the fully fenced backyard. A warm family room with fireplace. The main floor powder room also has a washer and dryer closet within. 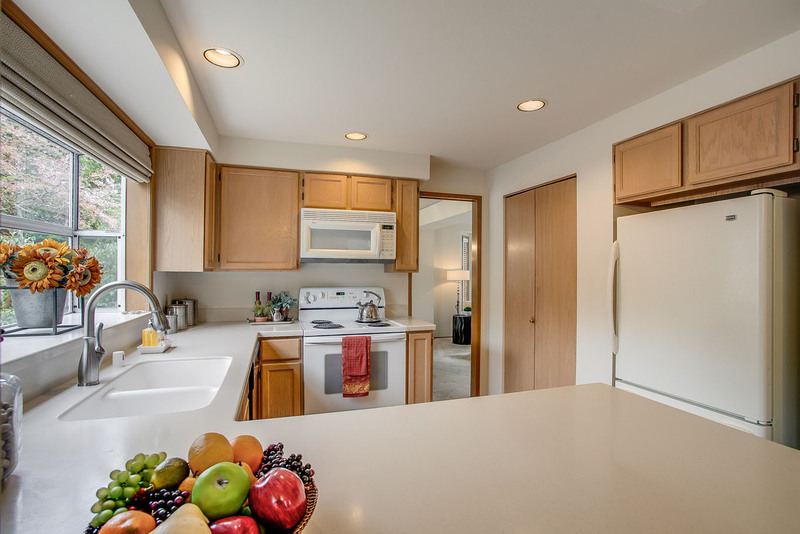 The washer and dryer remain. The view from the upstairs landing down to the living and dining rooms. The master bedroom has double doors and 2 walk-in closets. 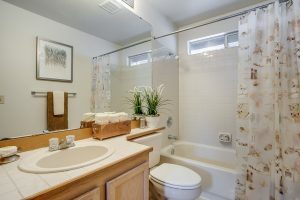 The master bathroom has 2 sinks and a spacious shower. The upstairs full hall bath has tile counters and tub surround. One of the two secondary bedrooms. 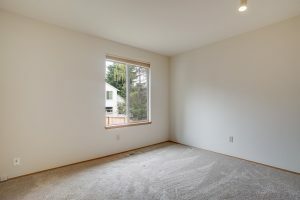 This is the 2nd of the secondary bedrooms. 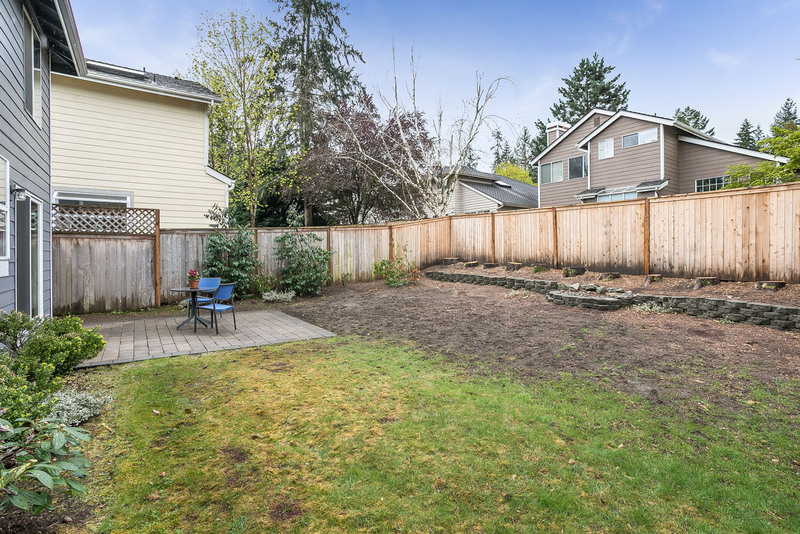 The trees along the back fence line were taken down because they were damaged by the latest storm. Now tons of natural light streams into the home. 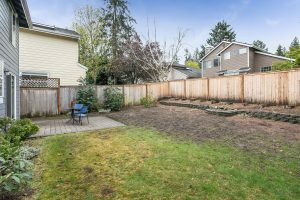 A different look of the backyard. 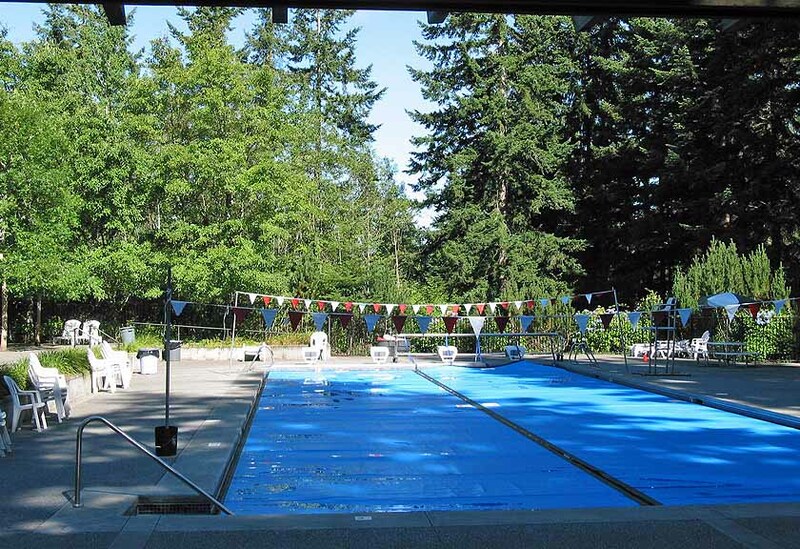 Klahanie has 2 wonderful pools for home owners and guests. 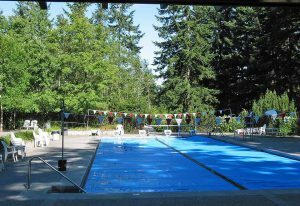 This is the 2nd of Klahanie's wonderfully kept pools. 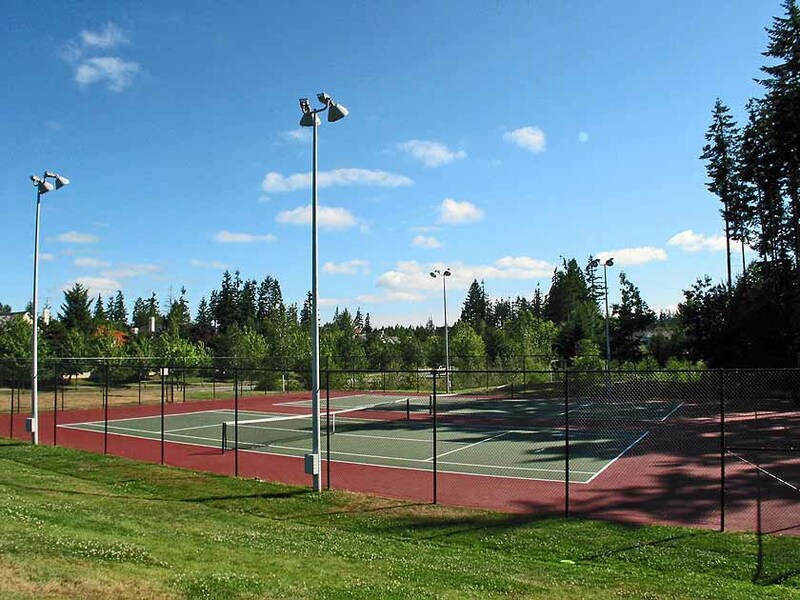 One of many sports courts that are throughout Klahanie. 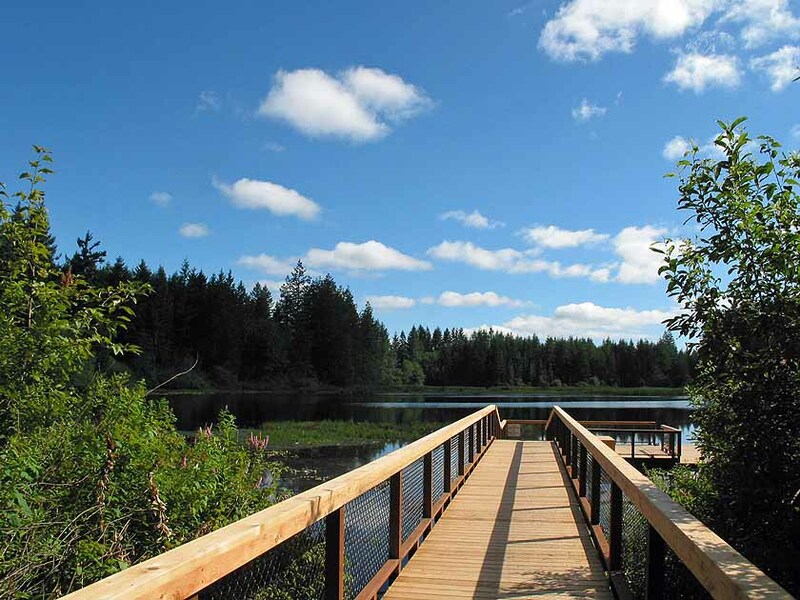 Don't miss the beautiful path to the floating dock on Yellow Lake. Klahanie has miles of trails in and around for hikers, walkers and bikers. 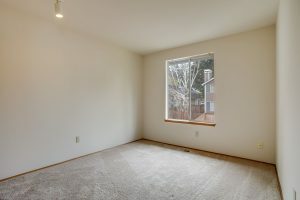 Extremely knowledgeable about our market. 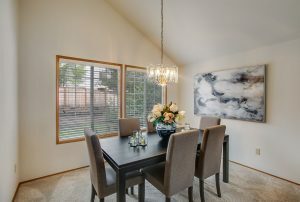 Always professional, he listens and worked with us to get the best sales price for our home. 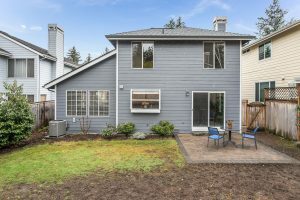 We have bought and sold several homes over the years and would rate Bob at the top of Realtors we have done business with.